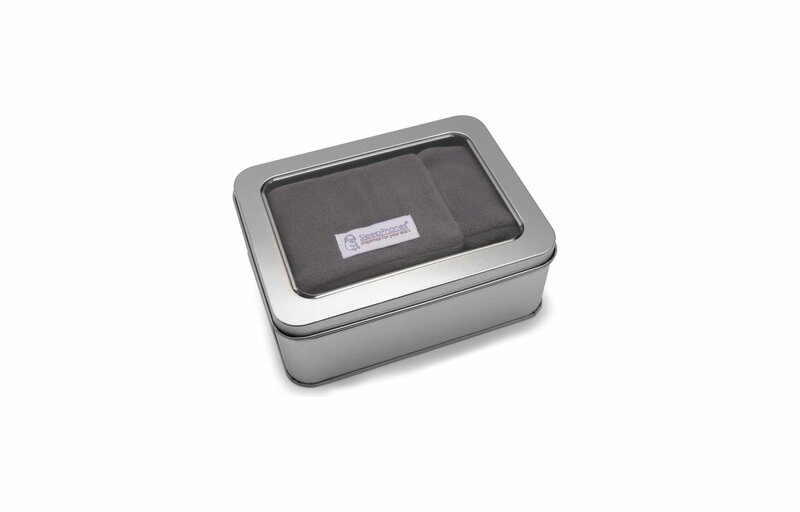 Elegant tin to present and store SleepPhones®. With this option, we will make sure your gift is well presented. (Items to be ordered separately.) No receipt or packing slip would be enclosed.